Why a fusion of fitness and fantasy? Simply to fantasize on a subject whether fact or fiction inspires us to accomplish greater things. The fact is, by thinking about a subject we change the way that we feel. A sad or funny story told, has the same effect as one experienced – we cry or laugh. Imagine what self-limiting thoughts accomplish? Now imagine what self-liberating thoughts may accomplish? Through the stories of Torqueadia and the experiences of the characters, we can be inspired by their hardships and accomplishments to reach for our goals. The attributes we gain from this endeavor may be shared with other travelers on the roads of Torqueadia. In the chronicles of Torque, there is a story known as the Blades of Torqueadia. Some believe it makes reference to the five prime elements personified by the companions of the Veho Torque, the Pariah, the Uniter and the patriarch of the Coffera Corlan (Nine-Fold Clan). The unwitting companions are Brahman (Earth), Tink (Water), Aefry (Fire), Tara (Air) and Crieghton (Spirit). These fellows of form would be nothing without the Void and from the to and fro, chaos rises, and constant unpredictability. 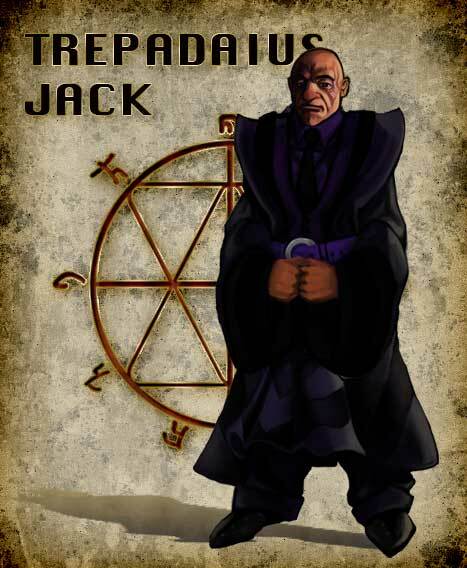 Although he despises chaos, Trepadaius courts it often enough, in his pursuit of control. The Veho, (originally proto-humans with the ability to discorporate, and inhabit other creatures to do their bidding) over the eons invited others to be part of their cadres. Eresh Ki, one such Veho, wishes to be free of her obligations and to do this she believes that to control void and form will give her order and the what she seeks. Torque follows another path, he believes that control is an illusion and to develop skills to adapt with chaos is the closest to freedom a person can be, and thus the age-old turmoil is rekindled – Control or Adapt. Which path would you follow? All exercise programs within the book are available and are applicable for a prudent person of a regular mental disposition. The exercises are based on the sound principles of progression, functionality, and rate of perceived exertion. A feeling of effervescent exuberance is often encountered when exercising in this manner; please temper your display of enthusiasm. On the other hand, all parts of the story are pure fiction. Any bearing on past or present actions of individuals who may have had similar experiences is purely coincidental. Also, taking into consideration that the universe is constantly changing, I reserve my right to do likewise. 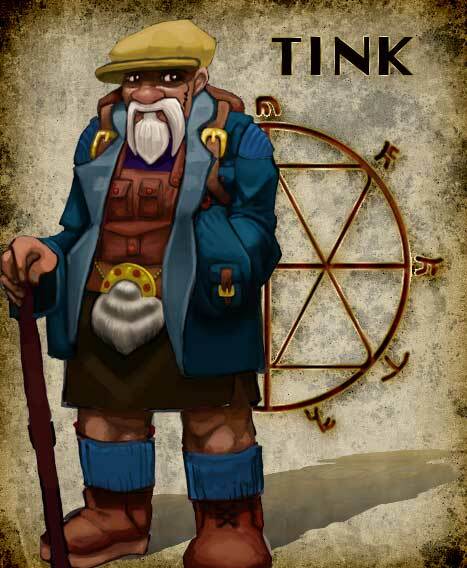 Aefry is under the tutelage of Tink, her mentor, whose history is somewhat blurry. Aefry receives a pair of nixwood Torqueblades that contain a secret deep within the rare wood. The secret is a catalyst for change. 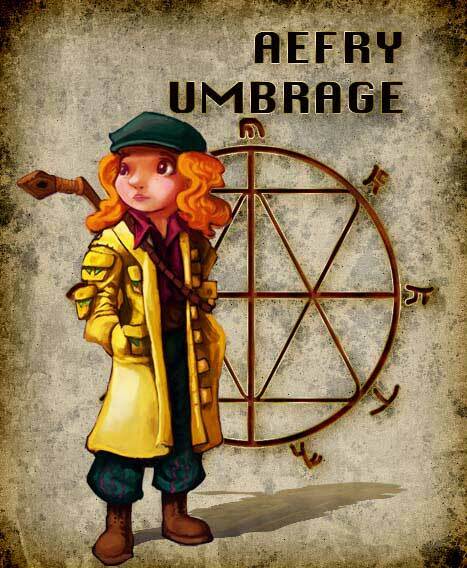 A question for you all, names have meaning, what is Aefry Umbrage’s? A mentor, a craftsman of cutlery and pots and pans by day and in the evenings he instructs the much-ridiculed Tranquilblade. I mean, who wants to learn how to sword fight when the Tanis Shayth that fires plasma or the Shonith Shayth spits a plethora of chemical or solid shot is at hand? Anyway, isn’t it for meditation or somfink? 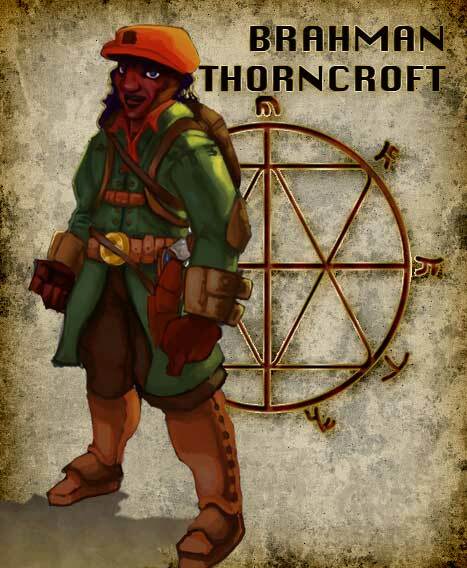 BRAHMAN THORNCROFT – An ex-member of MOSEAC, a Bio-Contriver for the ministry of science and an expert in the first pillar of the Art of Adaptability – Torqueblade Torsion Training. The system of which had been inspired by The Uniter of Torqueadia, the pariah Derwyn Dinas Shlew, who became Derwyn Pen Shlew the founder of the Grey Branch. Brahman, A witness to the murder of his colleagues and hunted by the Pathfinders, (the militant arm of the church also known as the Black Branch). What do they fear he knows, why must they silence him? 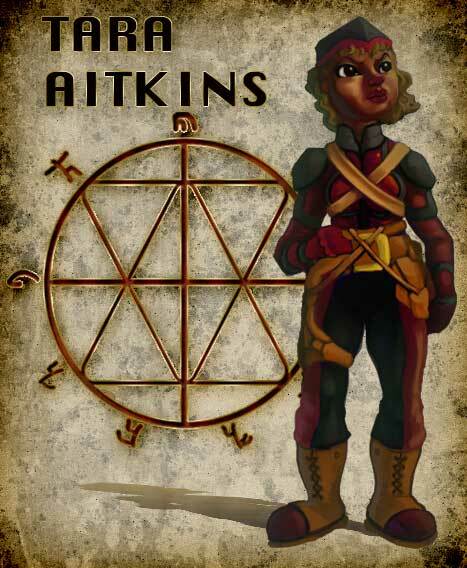 TARA AITKINS, The youngest Knight Provost in the military regulators, sequestered by the Pathfinders to track down ecclesiastical conspirators. Skeptical, she carries out her duties and discovers that not all truths are absolute. 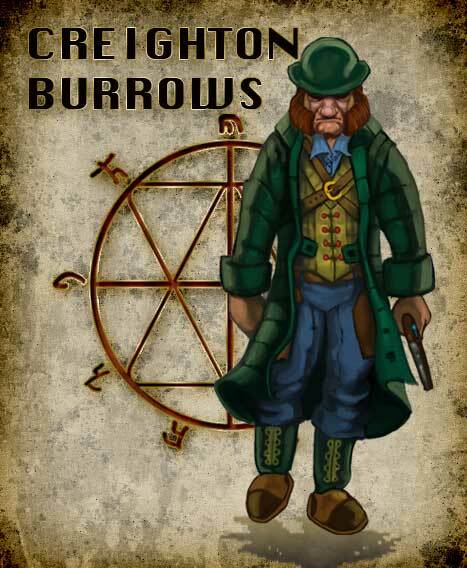 CREIGHTON BURROWS, a Discerner of the Empire Regulator’s; Thameston Division. Born on the far off shores of the Pearl Sea in Taoasia, to a garrison Healer and a Major of the Black Dog Regiment. Husband and father to a murdered wife and daughter. Now after following a trail of a narcotic that causes cannibalistic urges, Creighton comes across a name. A name that has haunted him since the death of his loved ones and this name will lead to a reckoning.